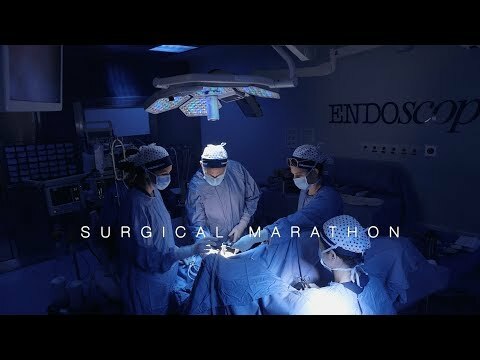 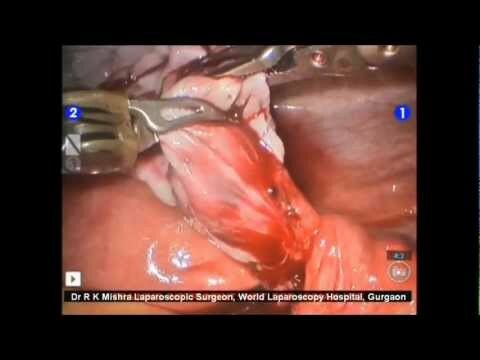 This video demonstrate Unedited Total Laparoscopic Hysterectomy performed by Dr R K Mishra at World Laparoscopy Hospital. 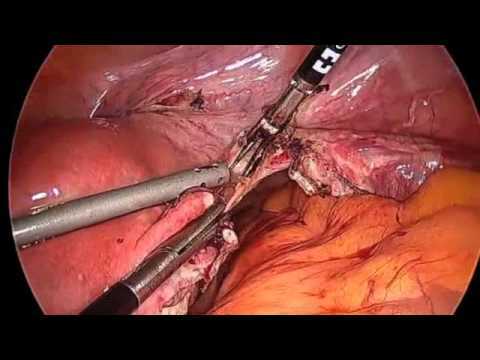 Unedited video of TLH total laparoscopic hysterectomy large uterus with fibroid. 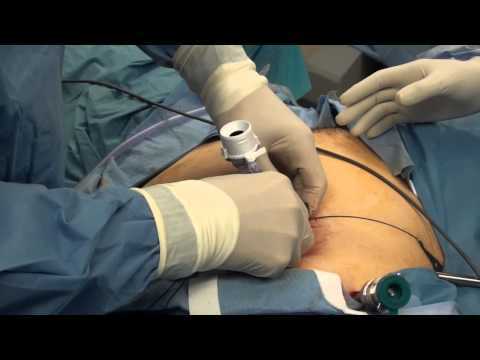 Hysterectomies performed laparoscopically have greatly increased within the last few decades and even exceed the number of vaginal hysterectomies (VHs).